The best places to visit in May are probably already on savvy travellers’ lists. 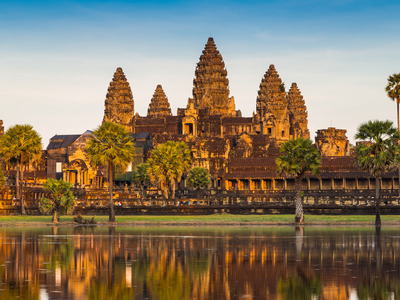 May is when many savvy travellers aim to cross another destination off their bucket list. 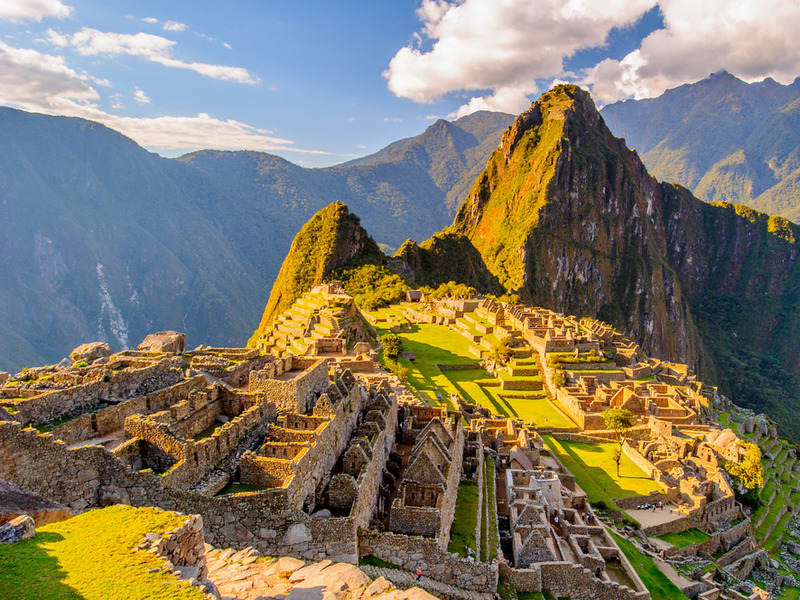 Conditions are perfect – many of the world’s greatest destinations start to heat up, and summer tourists have yet to descend, leaving prices relatively low and giving you plenty of space to enjoy your trip. 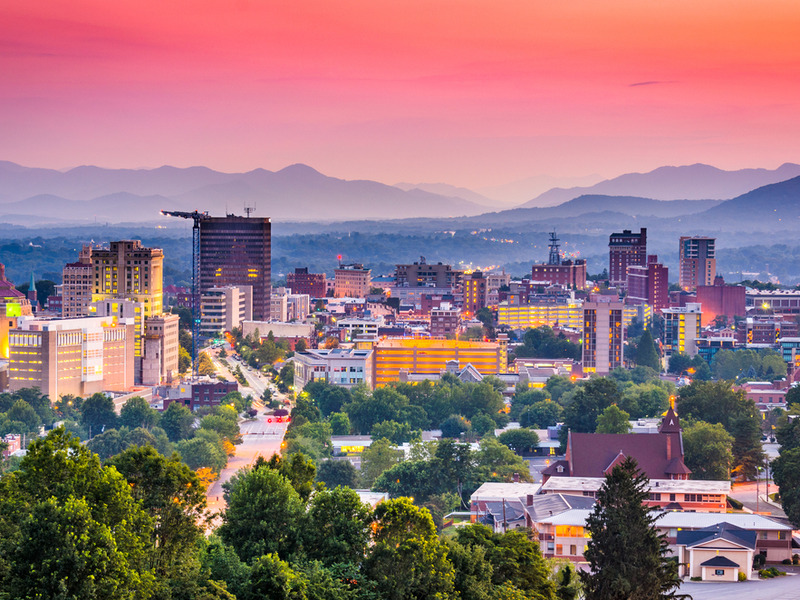 Asheville is a magnet for lovers of music, beer, and the great outdoors. 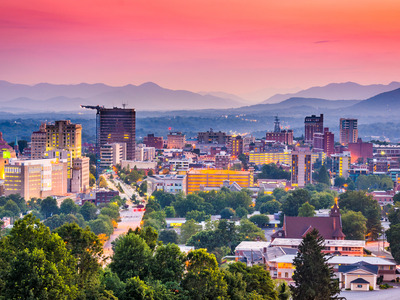 Time your trip right and you’ll catch the LEAF Festival for local and world music (May 10-13) or the Montford Music and Arts Festival (May 19). 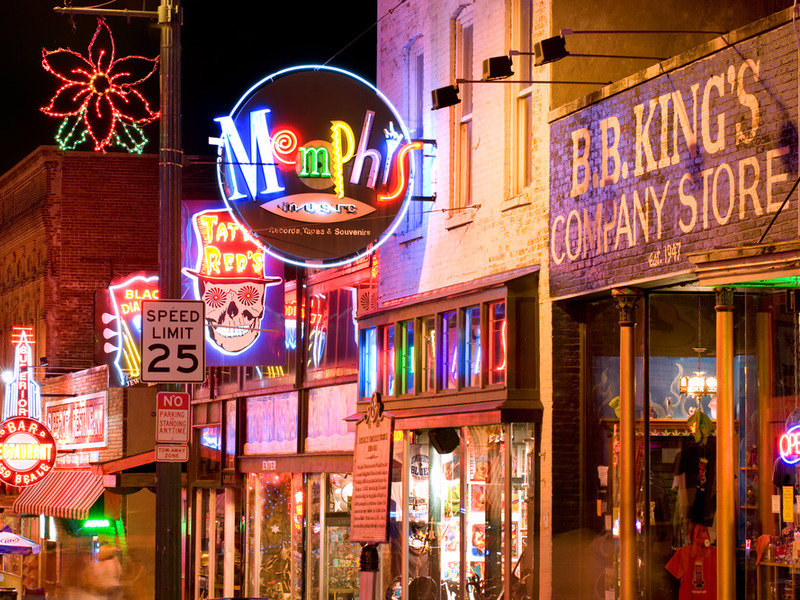 If food is your top priority, it’s hard to pick a better destination in the US than Memphis. Barbecue is king here, and you could spend days sampling the best ribs in the city. 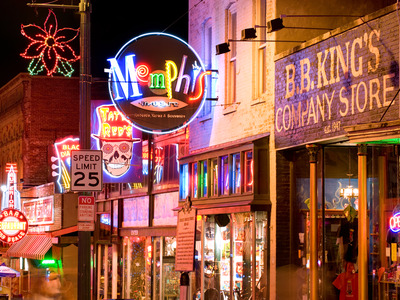 Memphis is also a mecca for Elvis fans, and Graceland is a must-see for first-time visitors. What makes May an especially great month to visit is the annual Memphis in May International Festival, running from May 4 to May 26. 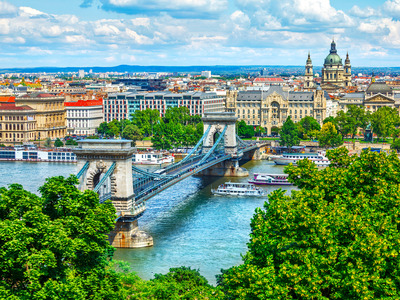 Each year features music, art, and cultural performances celebrating a different country – this year’s honoree is the Czech Republic. And of course, it wouldn’t be a Memphis festival without food, so check out the world-famous barbecue contest that takes place each year. There’s arguably nowhere in the United States that boasts more natural beauty than Yellowstone National Park. 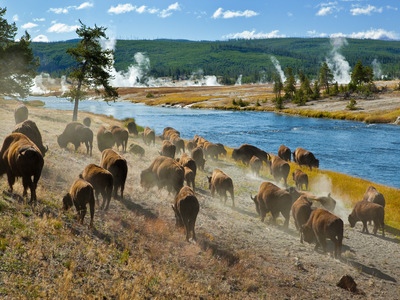 If you’re a nature lover, prepare to spend several days marveling at erupting geysers, observing animals like moose, elk, and grizzly bears, and exploring the surrounding mountains and canyons. Beat the crowds by visiting Yellowstone in May – the weather will be mild, and you won’t have to fight through families on their summer vacations. 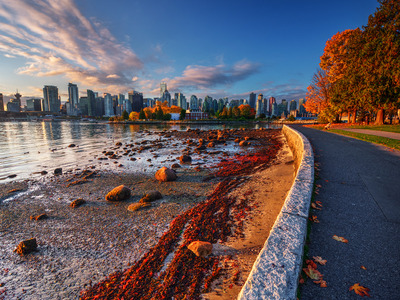 There’s a good reason why Vancouver is one of the most popular springtime travel destinations in Canada. Tourists flock to the British Columbian capital for its vibrant culture, breathtaking scenery, and diverse food scene. 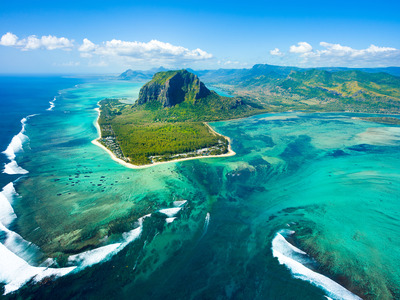 The Caribbean gem is renowned for its beaches, especially at the extravagant resorts on the island’s West Coast. 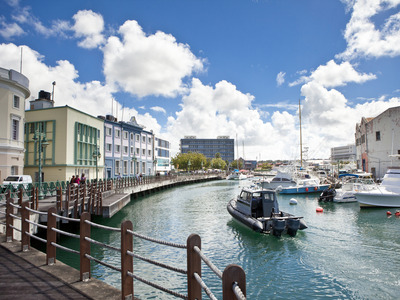 Boat trips and day cruises are another fun activity for visitors, as is exploring Bridgetown, whose downtown area is a UNESCO World Heritage Site. Crowds start to dissipate and hotels begin to lower their prices in May in Rio de Janeiro, Brazil’s vibrant tourism capital. Lounge along the beach at Ipanema, enjoy the spectacular sights like Christ the Redeemer without having to fight through crowds, and if you’re up for a thrill, check out a soccer match at world-famous Maracanã stadium – there will be games going on all month. 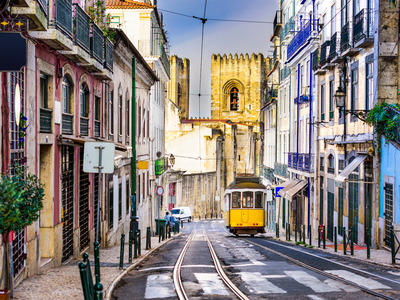 Iconic historical sites, winding cobblestone streets, and colourful architecture await in the Portuguese capital of Lisbon. May is the sweet spot where the hotels are cheap, precipitation is down, and the weather’s warm enough for you to squeeze in a few days at the beach. Make sure you check out the remarkable Belém Tower before you go. 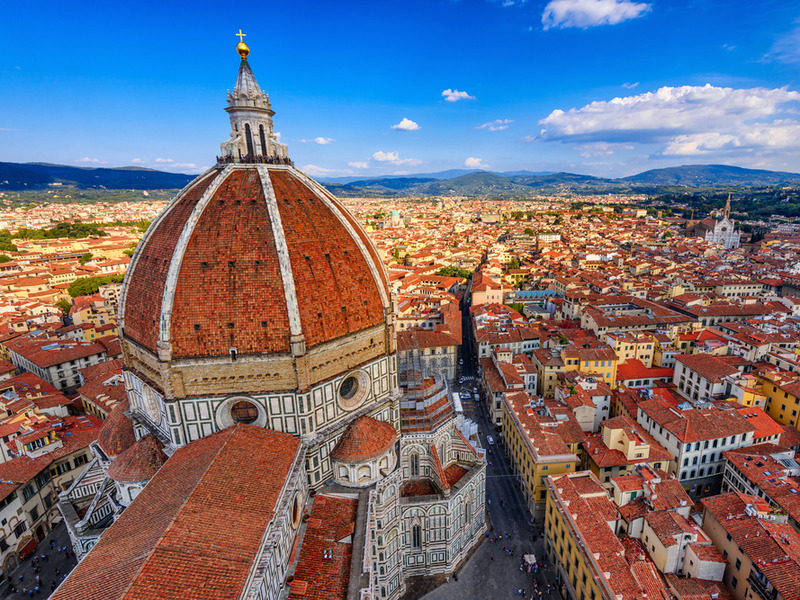 Soak up the Italian sunshine in Florence, which starts to heat up in Florence after a cool April. 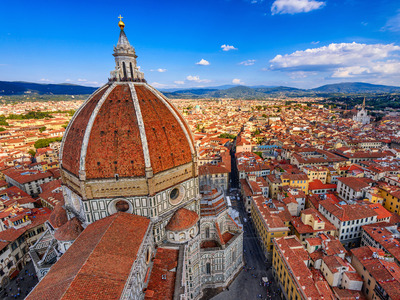 If admiring world-class art and indulging in gourmet food are your ideal travel activities, there’s arguably no better place in Europe than this Tuscan capital. 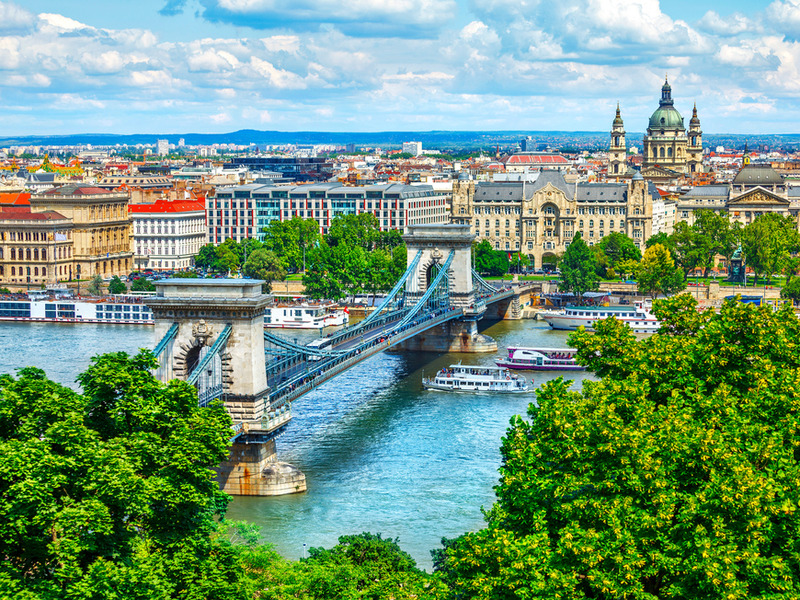 And no trip to Budapest would be complete without a soak in one of the city’s famous thermal baths. There may be some occasional rain, but the weather generally holds up in May. 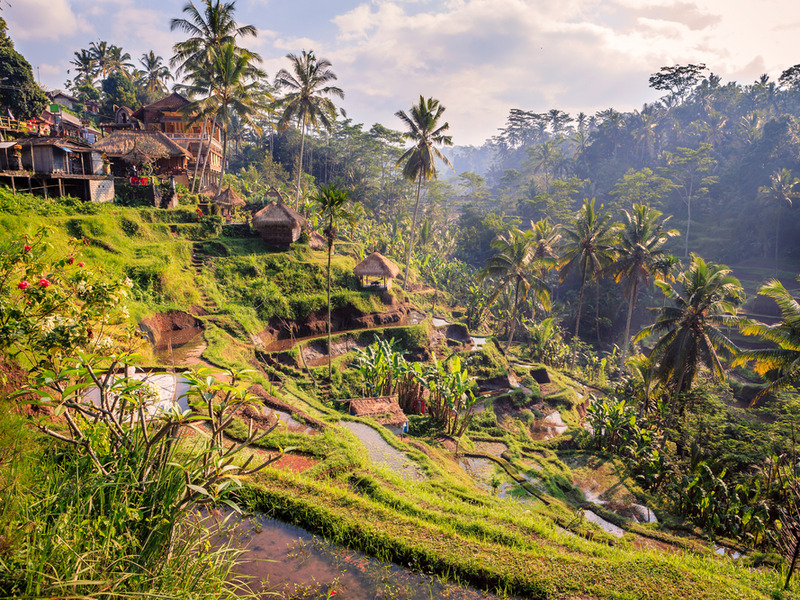 The scenic, tranquil island of Bali offers travellers a transcendent experience you won’t get anywhere else. Between peaceful Hindu temples, iconic views of sprawling rice terraces, and vibrant coral reefs along its sandy beaches, it’s no surprise why Bali is one of the most beloved tourist destinations in the world. 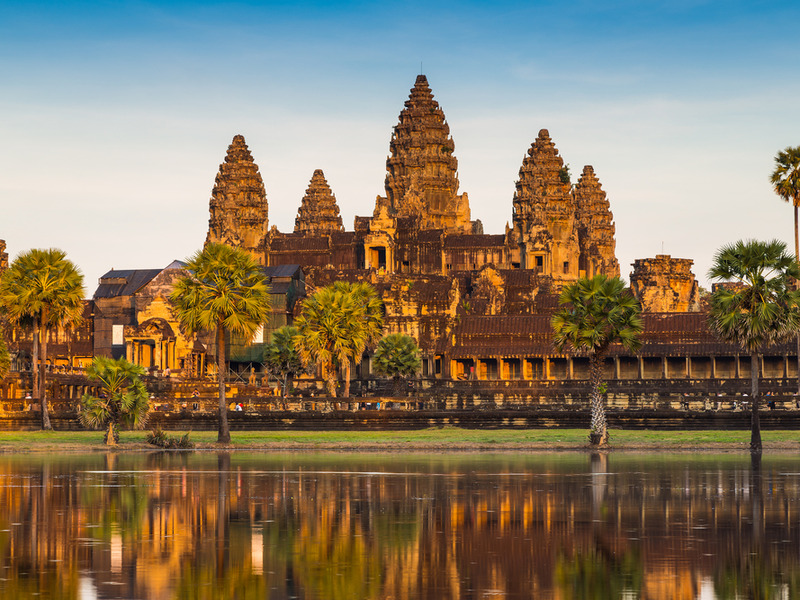 Travel in May to avoid monsoon season and enjoy close to 12 hours of sunshine – you’re going to want to be outside as long as possible here.